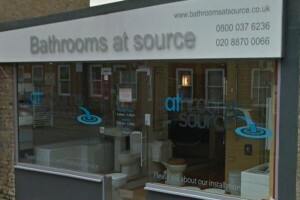 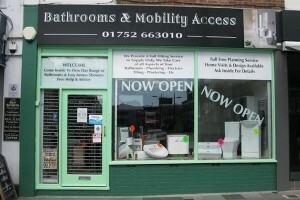 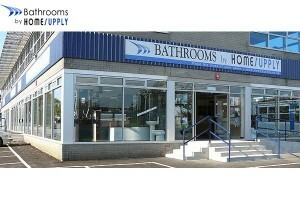 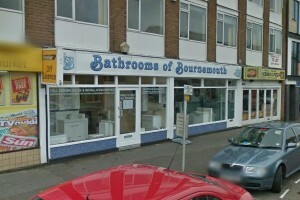 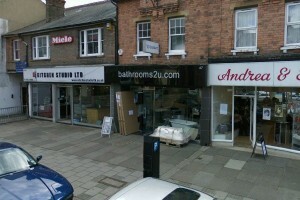 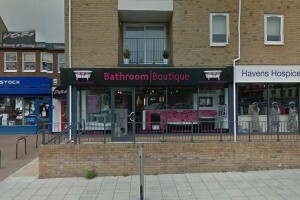 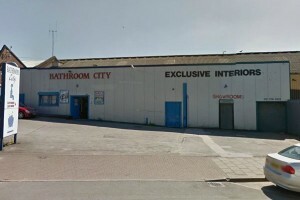 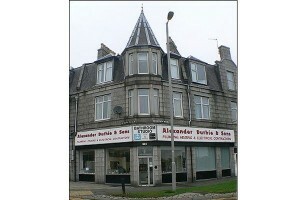 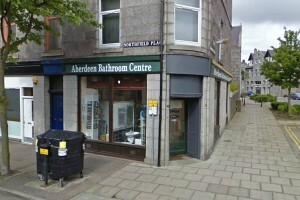 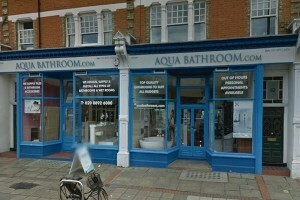 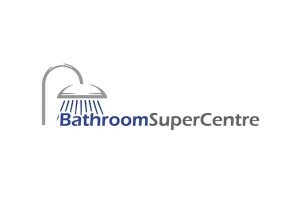 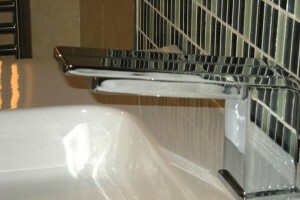 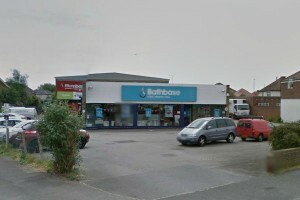 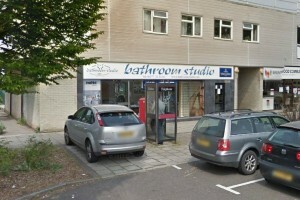 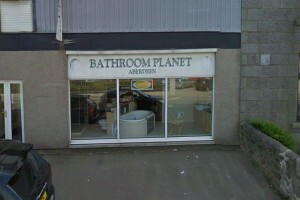 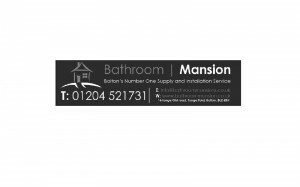 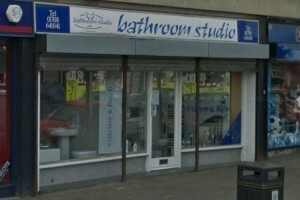 Bathroom Showrooms in from the Bathroom Home Directory, Offers, Reviews, Ratings, Find your local Bathroom Shop. 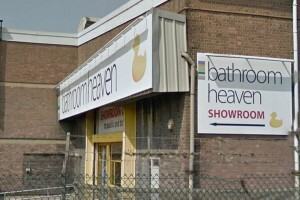 Welcome to Bathrooms2U. 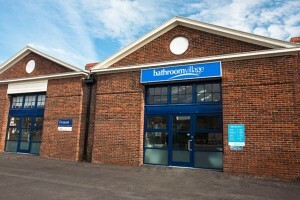 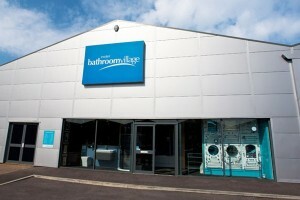 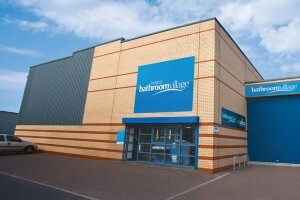 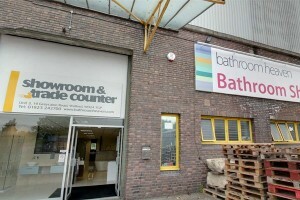 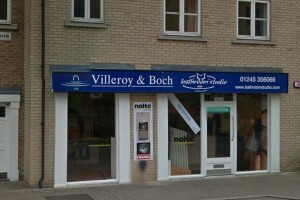 Visit our showroom in Watford, Hertfordshire.